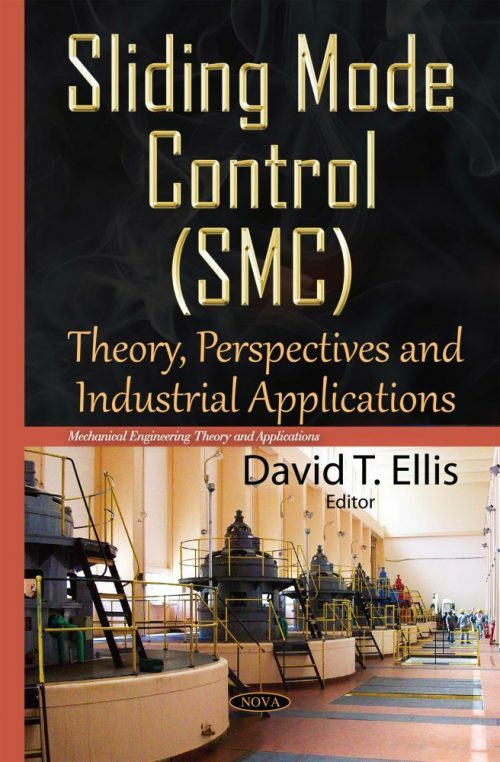 Sliding mode control was first introduced in the 1950s. It is a nonlinear control technique with many unique properties. In this book, different aspects of SMC are explored. Chapters include new developments in research on a sliding mode governor for hydropower plants; integral sliding mode control (I-SMC) for a variable speed wind turbine system and a I-SMC method for load frequency control (LFC) of nonlinear power systems with wind turbines; the control of a stand-alone photovoltaic (PV) system; leader-follower-based formation control of a group of mobile robots; the application of Takagi-Sugeno (T-S) fuzzy model in coordinated control of multiple robots system; an induction motor speed control using the nonsingular terminal sliding-mode control method; adaptive nonsingular terminal sliding mode (NTSM) tracking control scheme based on backstepping design presented for Micro-Electro-Mechanical Systems (MEMS) vibratory gryoscopes; and a hybrid actuator and its control using a cascade sliding mode technique.